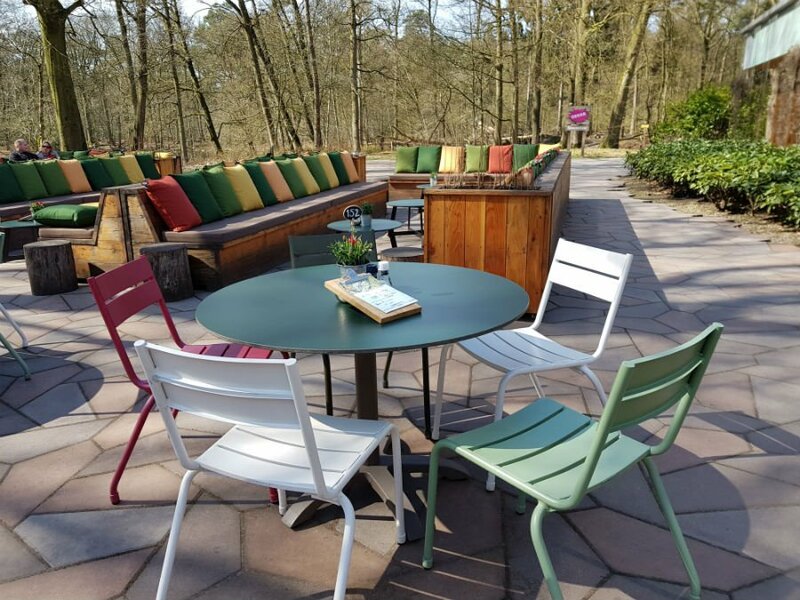 Right in the middle of the Noord Brabant province in The Netherlands, and miles away from the sea, is one of The Netherland’s natural wonders – the Dunes of Loon and Drunen National Park. 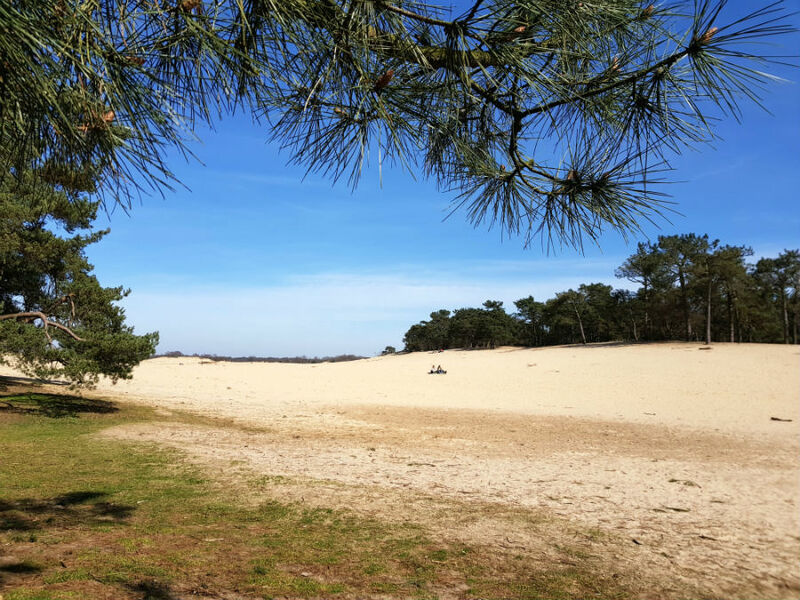 The so-called Brabant Sahara consists of some 30 square km of shifting sands which were formed about 10 000 years ago. 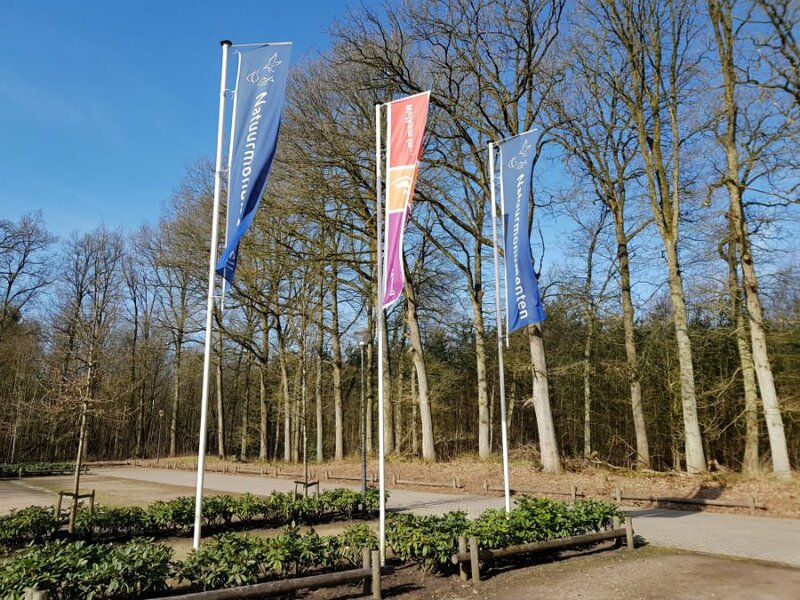 Today they form a national park where you can go walking, biking, horse riding – or just play in the sand dunes themselves. 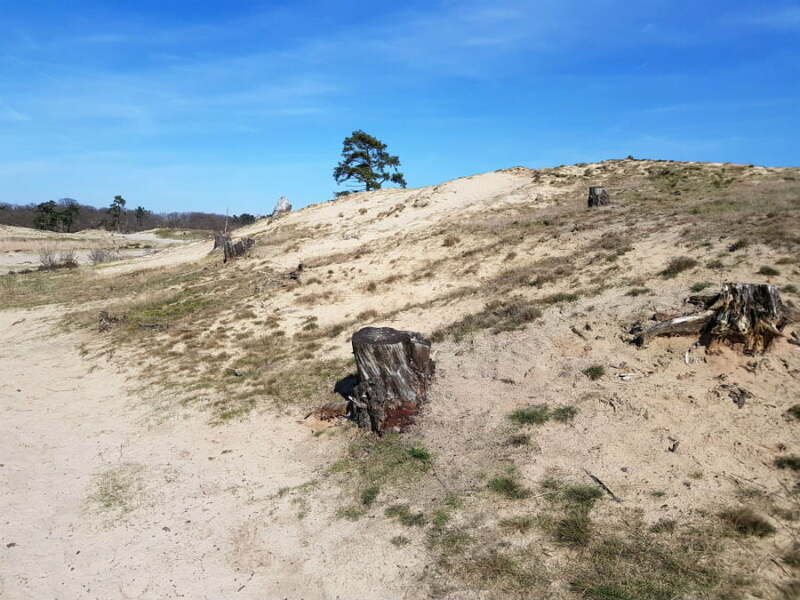 We spent a day exploring the Dunes of Loon during our recent holiday in The Netherlands, and really enjoyed getting to know this unique landscape. 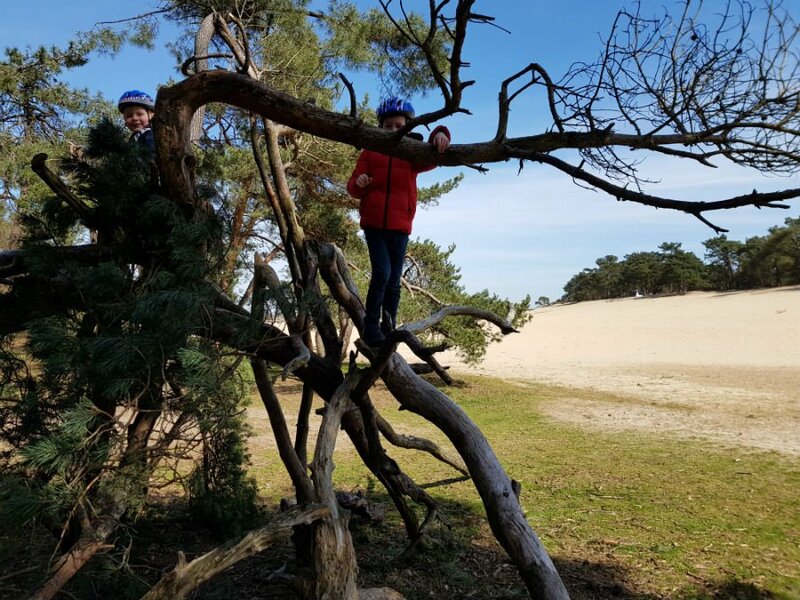 The children played in the dunes with their bucket and spades, and as the dunes are surrounded by pine forests, there are plenty of opportunities for den building and tree climbing. 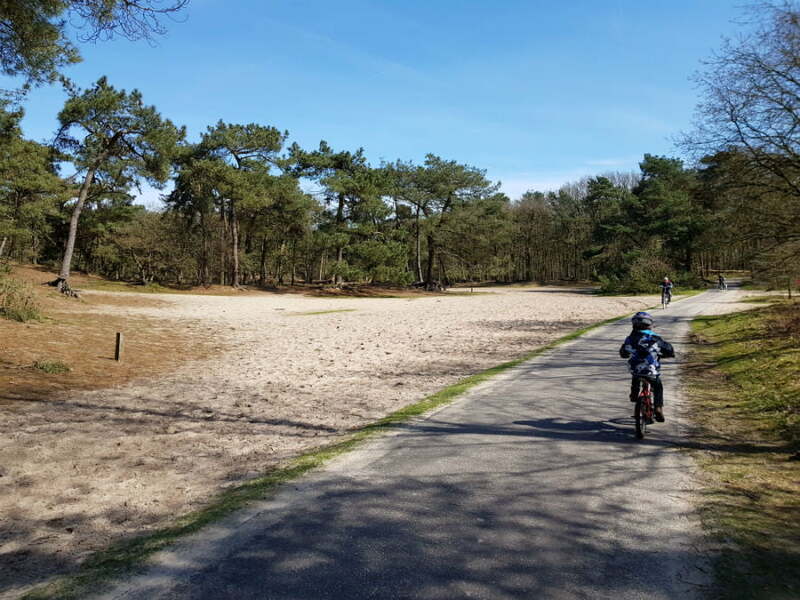 There are cycling trails through the pine forest surrounding the Dunes, and plenty of places to store your bike for when you want to explore the Dunes by foot. 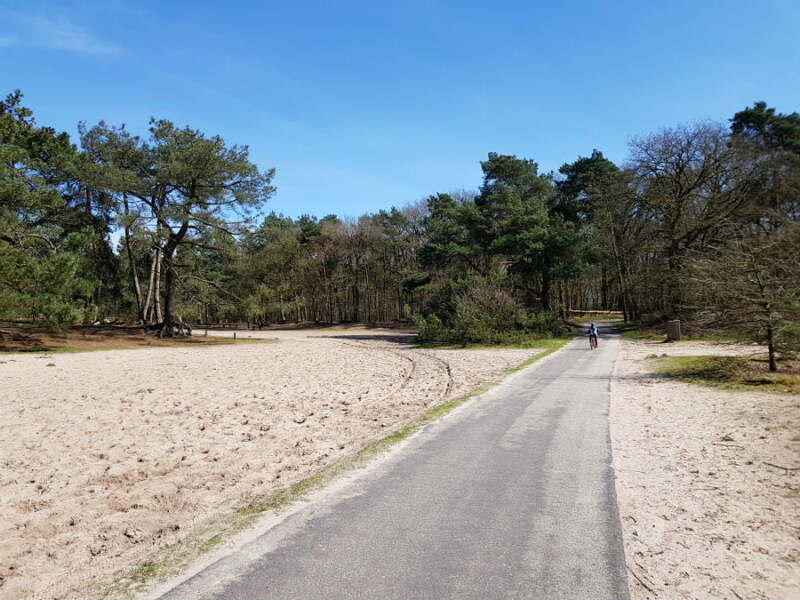 Walking is easier than cycling through the sand, and you can climb to the top of the dunes for amazing views across the whole park. 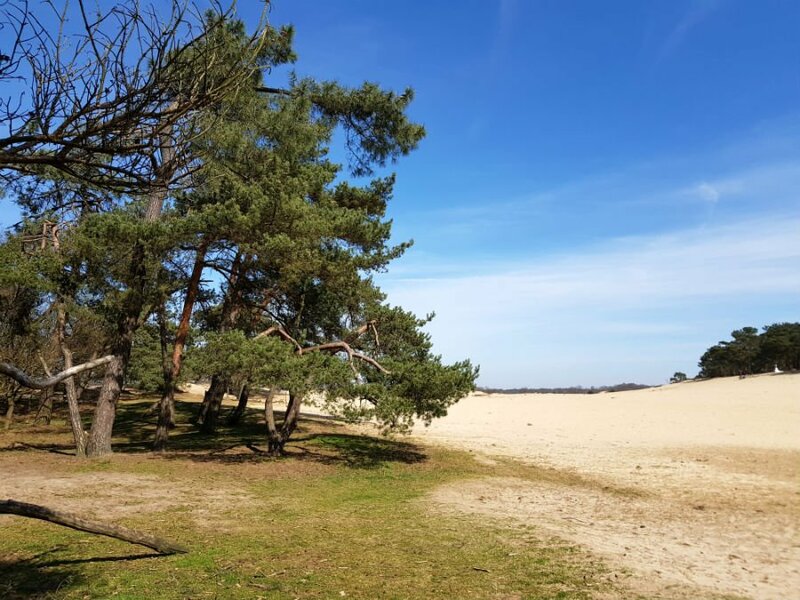 Temperatures in the Dunes of Loon can reach 40 degrees during the day in the height of the summer so make sure you take plenty of water. 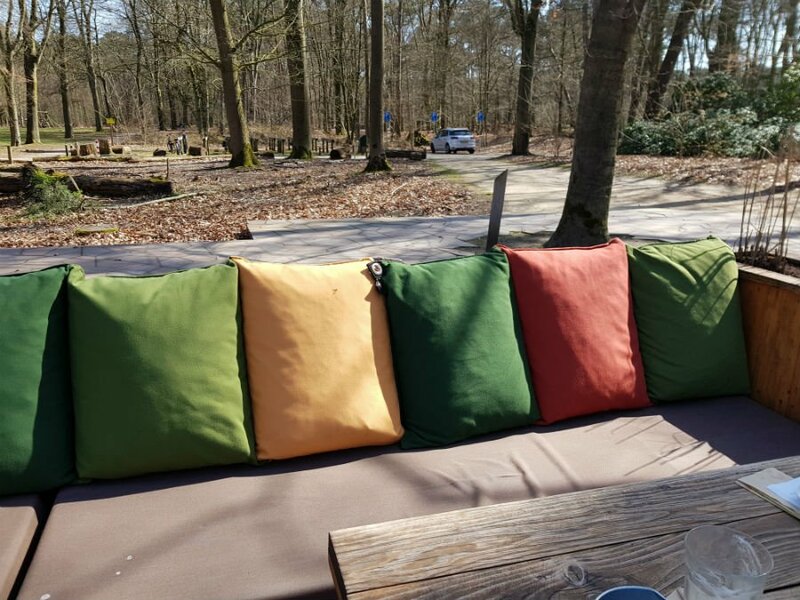 It can also drop to freezing in the evening, so make sure you take warm clothes if you are planning to visit in the evening. 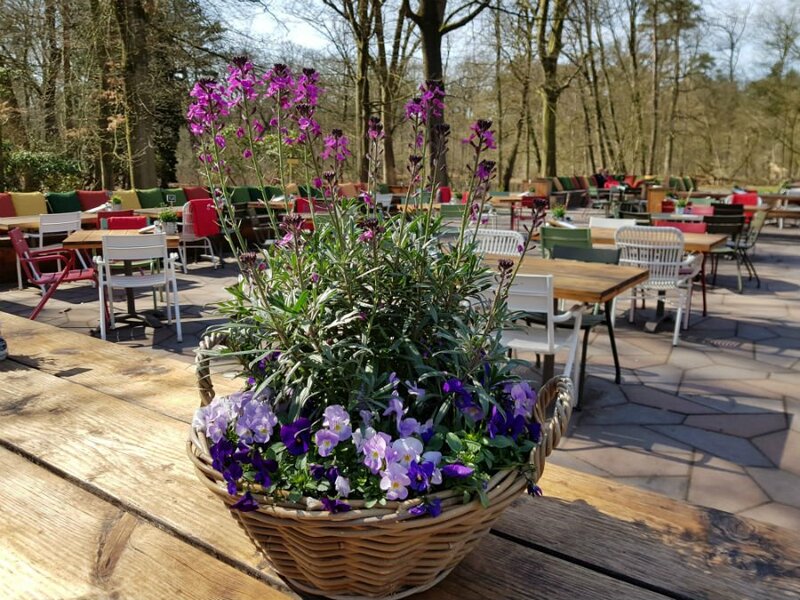 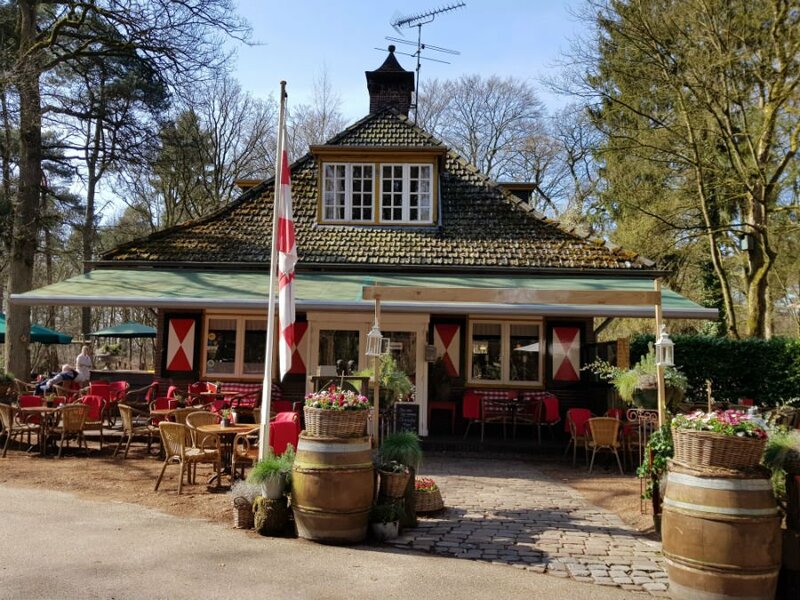 There is also a Café which serves drinks in the forest. 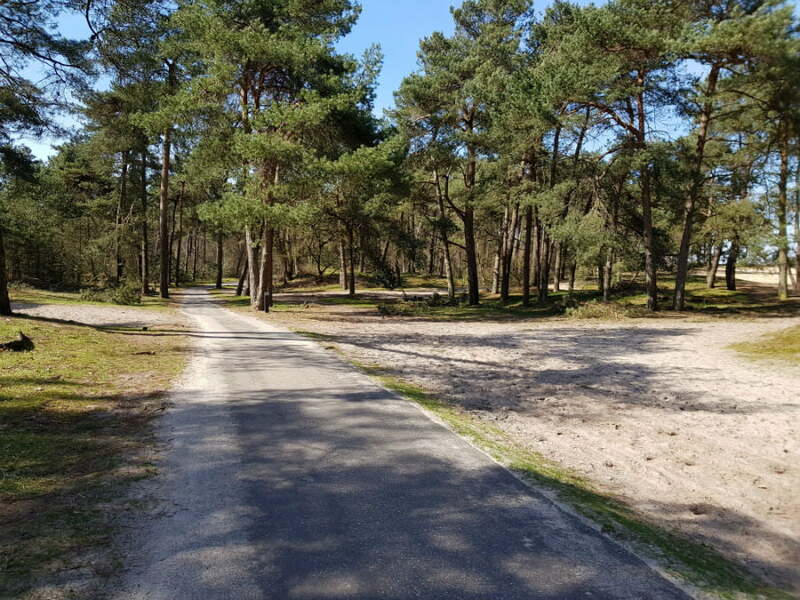 If you park at Duin De Bosch, you will have direct access to the sand dunes, and the trails around them. 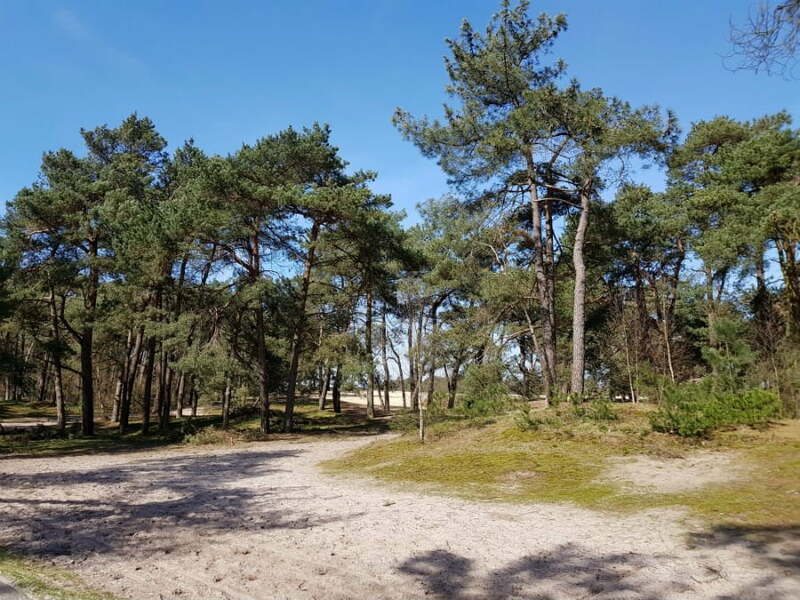 There are forests and dunes to play in, and the dunes change size and shape depending on which way the wind is blowing.